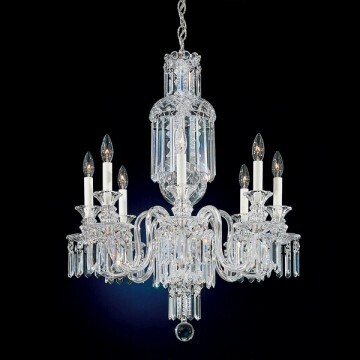 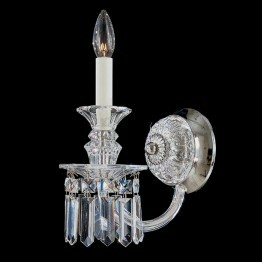 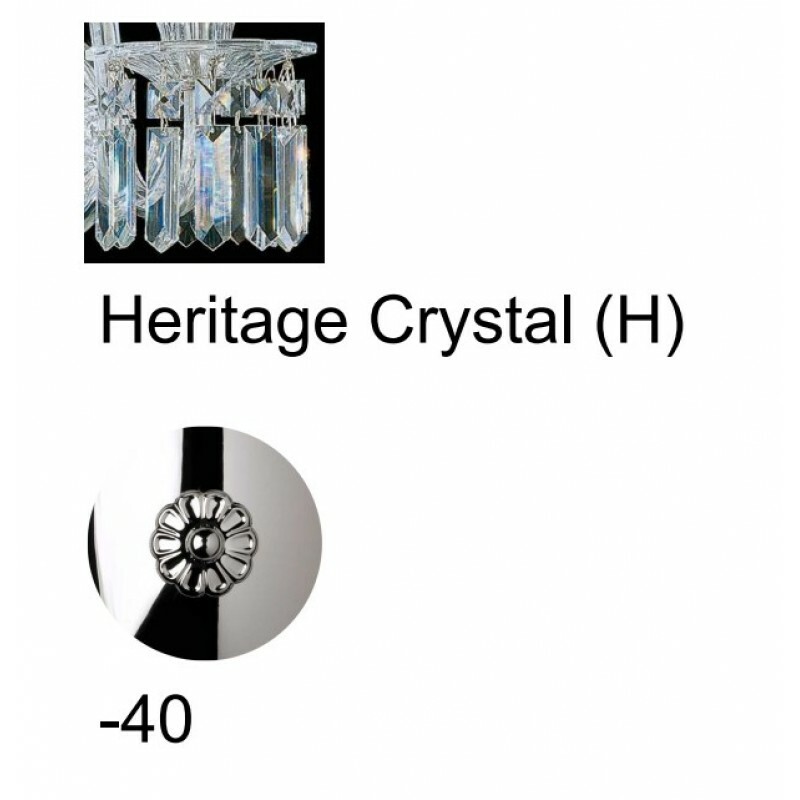 This all-crystal design is our interpretation of a vintage masterpiece from the English Regency period, of the early nineteenth century. 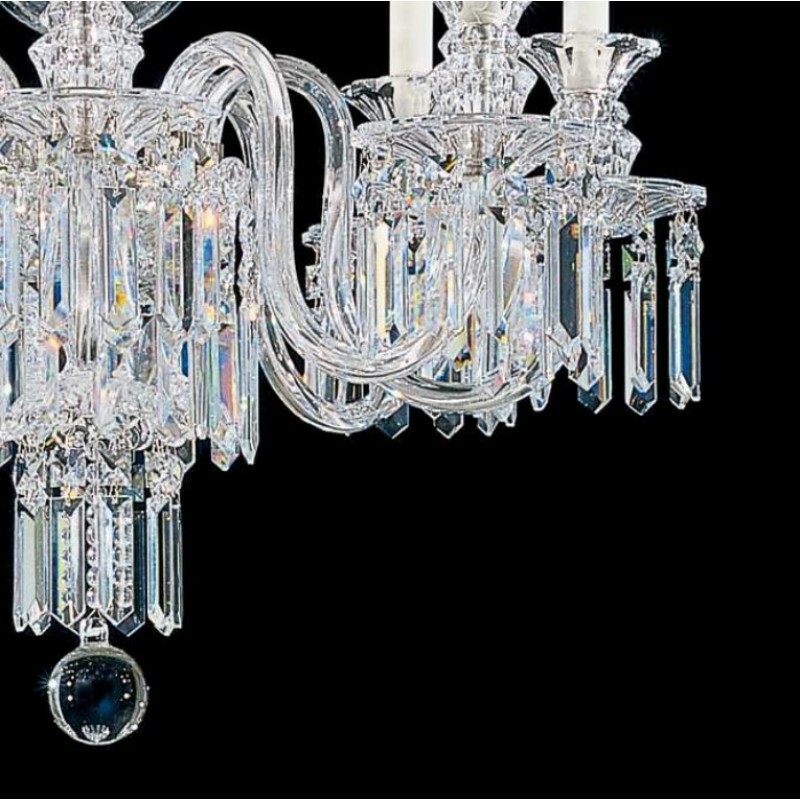 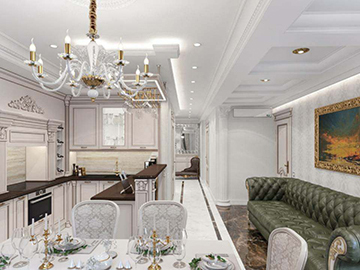 As classical ideals reemerged, with pure lines and proportions inspired by Antiquity, new expeditions brought a taste for lavish ornaments from the Near and Far East. Fairfax, an original Schonbek creation, recalls the stark angularity of neoclassical columns with the voluptuousness of ornament.